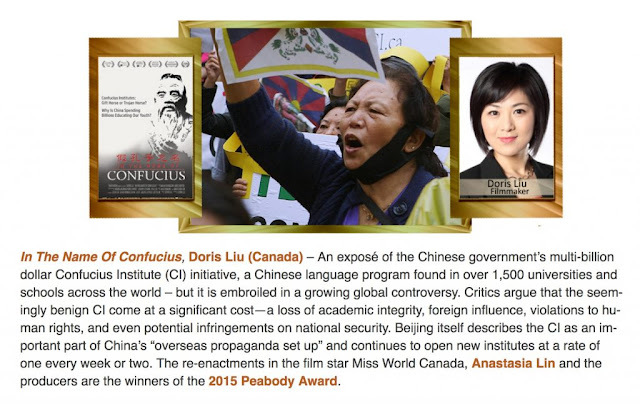 "In the Name of Confucius focuses on Canada, but the problem is worldwide. In Britain, there are at least 29 Confucius Institutes, attached to major universities such as Edinburgh, Liverpool, Manchester, Newcastle, Nottingham, Cardiff and University College London. There are also 127 Confucius 'classrooms' in schools around the United Kingdom - teaching from texts, if Liu's film is correct, that promote the Chinese Communist Party. 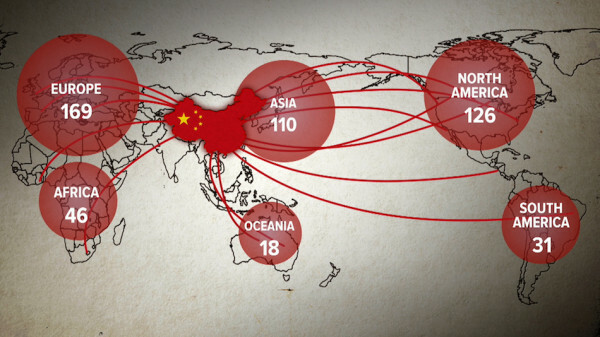 And yet in an op-ed for the Times Higher Education supplement in 2015, the President of Imperial College, Alice Gast, expressed her wish for the UK's universities to be "China's best partners in the West". The UK ranks first among European countries in welcoming this Chinese influence - a point celebrated in China's state media as marking a "Confucius revolution". 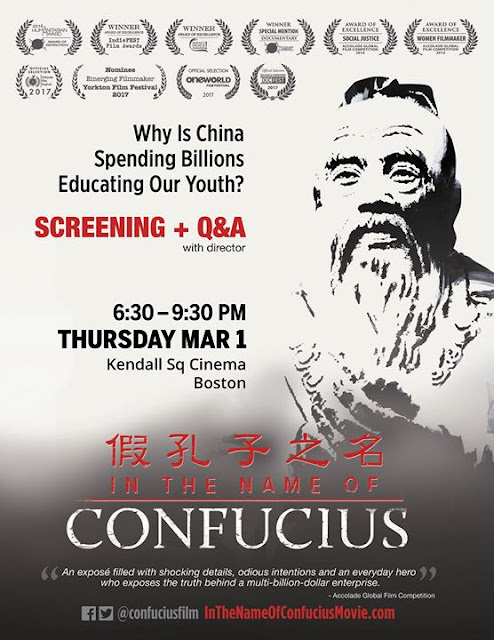 “In the Name of Confucius” is the first documentary exposé of China’s multi-billion dollar Confucius Institute program and the growing global controversies surrounding it, ranging from erosions to academic integrity and violations to human-rights codes, to foreign influence and potential infringements on national security.